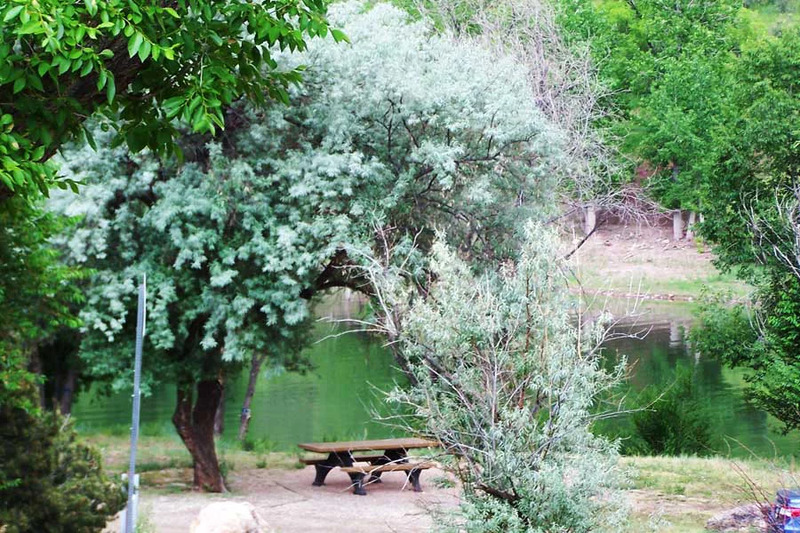 Across the street from the reservoir, and surrounded by hiking trails. 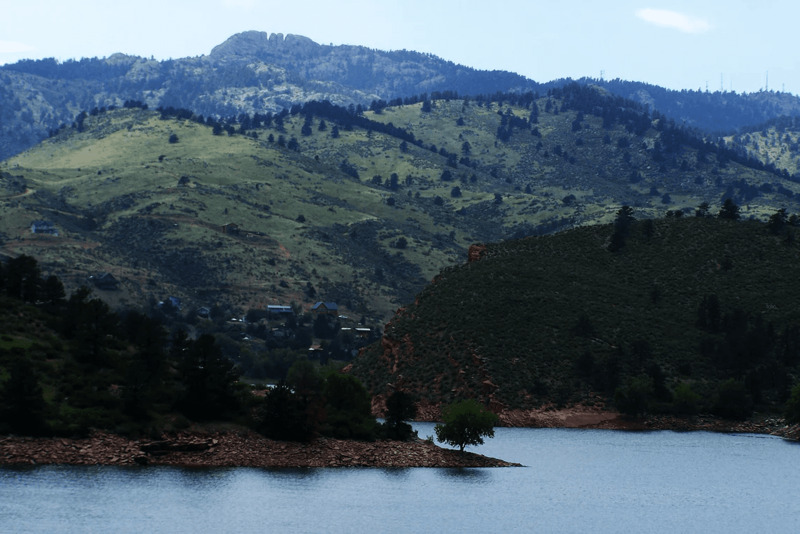 Horsetooth Reservoir is a 6.5-mile reservoir that is open year round, and is an exceptional recreational location for activities such as boating, fishing, swimming, waterskiing and sailing. There are many miles of trails here for mountain biking, horseback riding, and hiking. In addition, on the east side of the reservoir is one of the best spots in Colorado for rock-climbing. 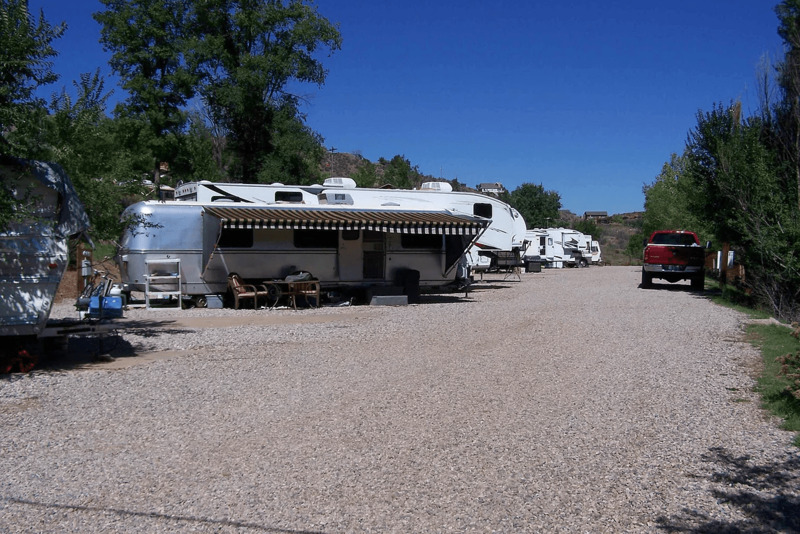 Horsetooth Inn and R.V. Park specializes in long term R.V. 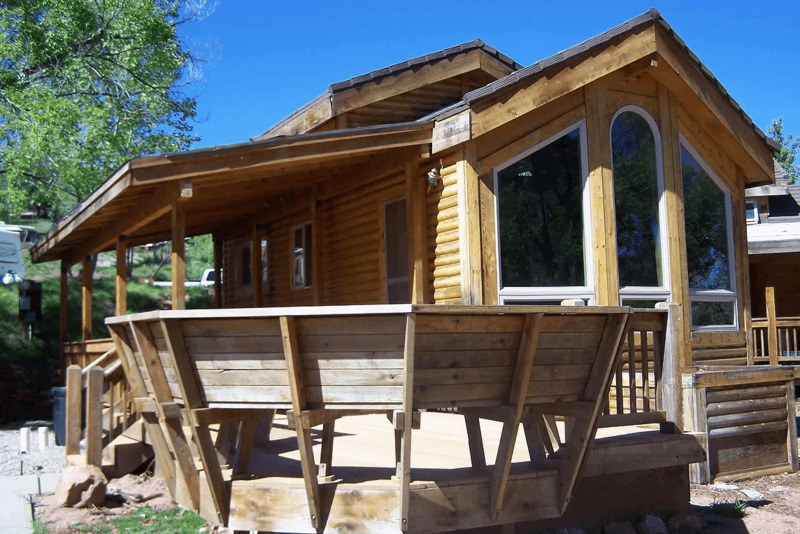 lot and cabin rental. Come make your home with us today at this great playground. Skirting required in the winter. Houses can not be older than 10 years and must be well maintained. No more than 4 people per household.